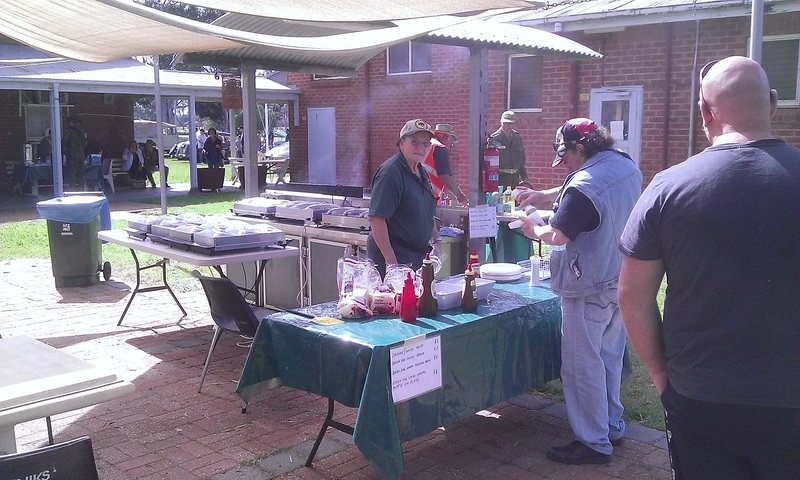 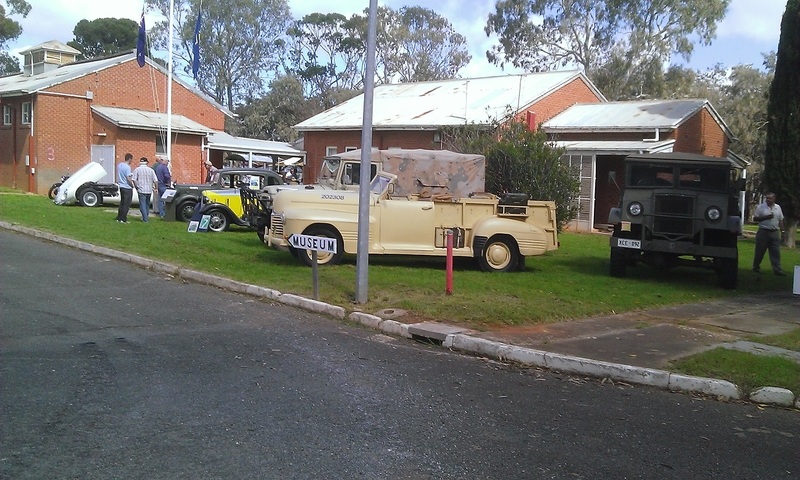 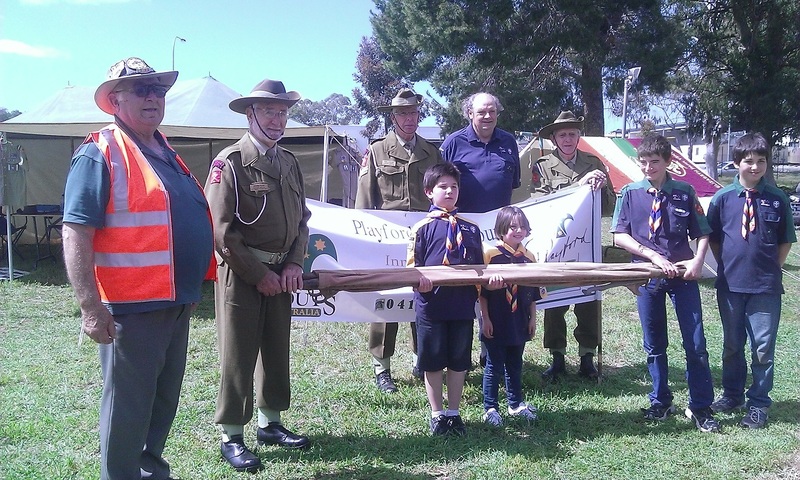 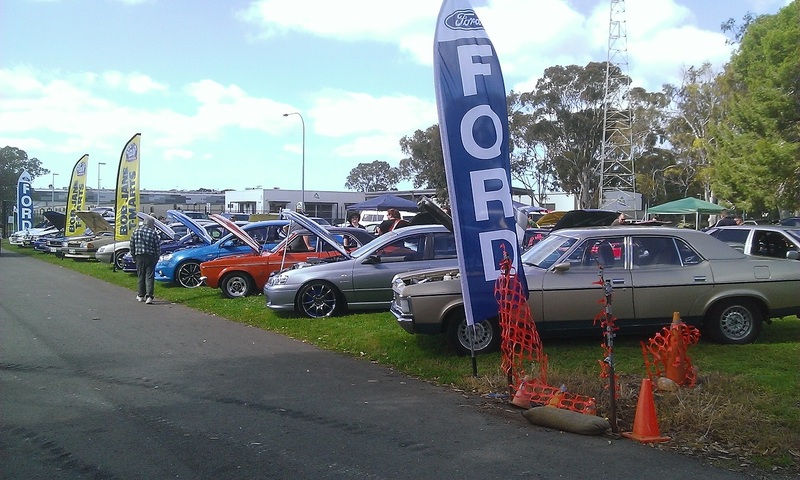 Held on Sunday 22 September at out Museum in conjunction with the Modified Ford Club of SA. 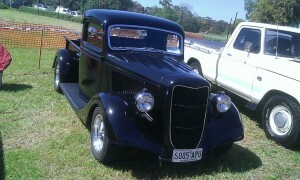 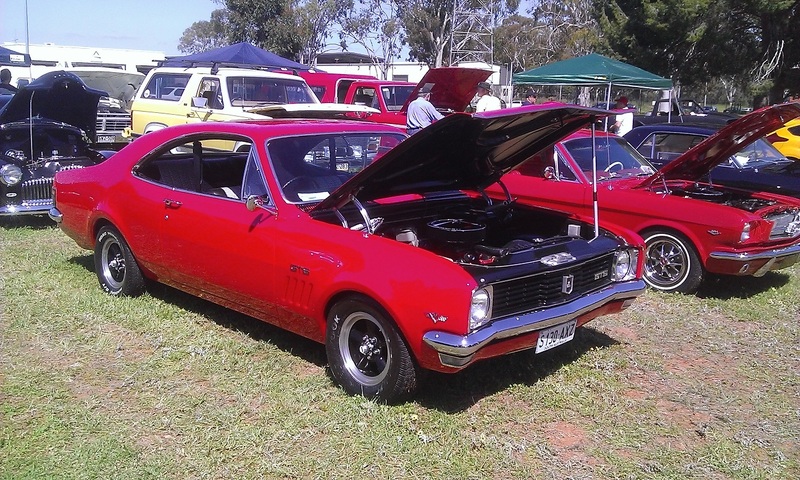 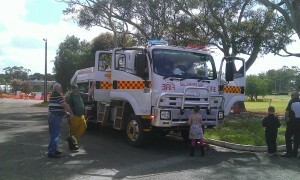 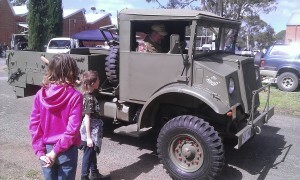 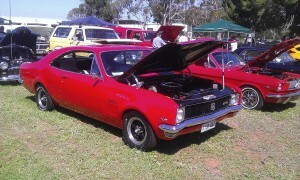 Great day with plenty of cars and utes on show. 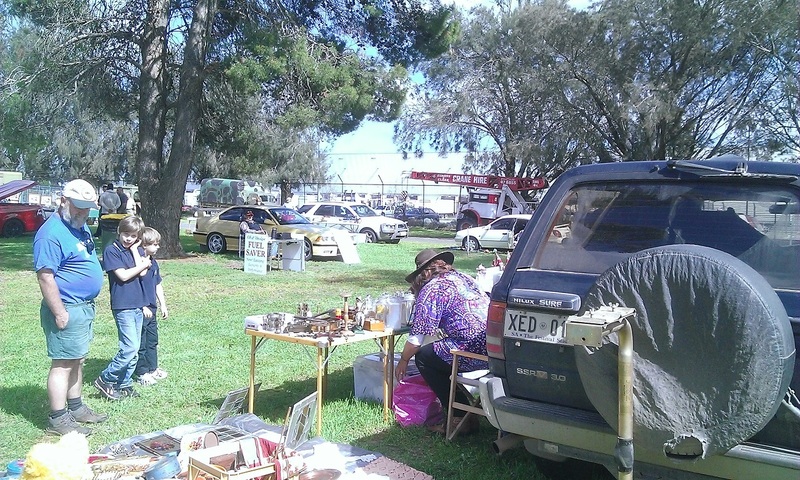 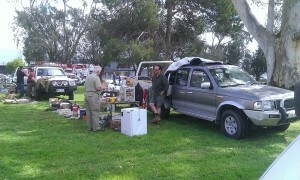 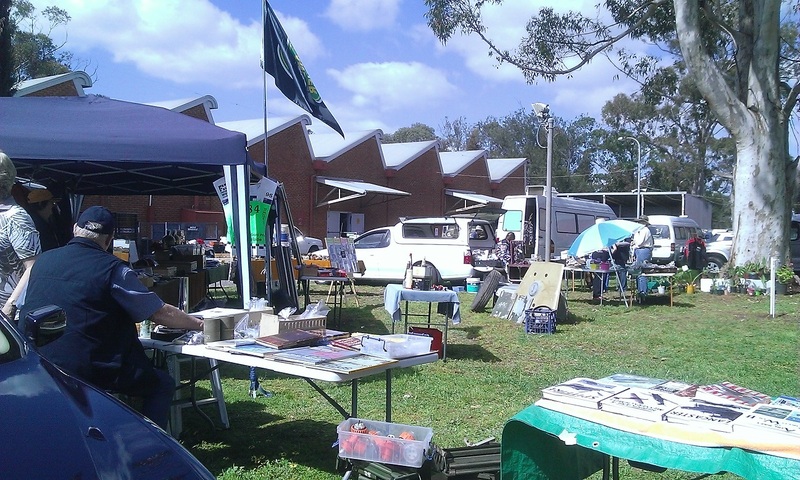 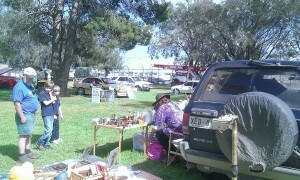 Also stall sellers with a variety of both car Swap Meet items as well as general trash and treasure. The museum was open to enjoy as well. 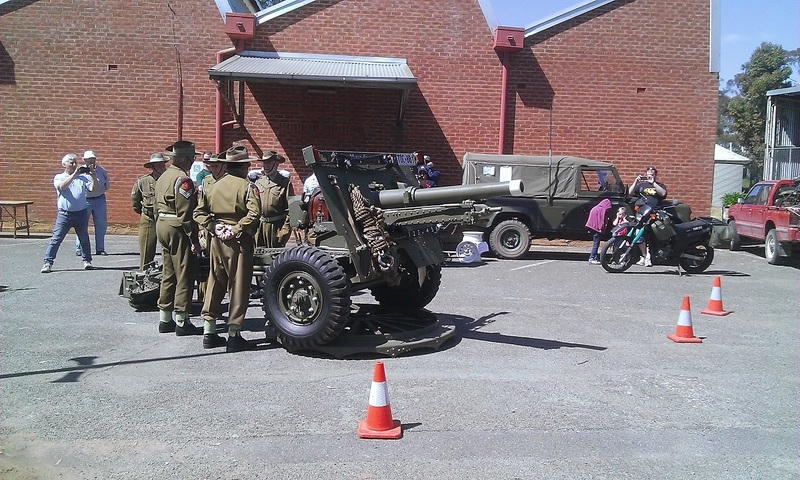 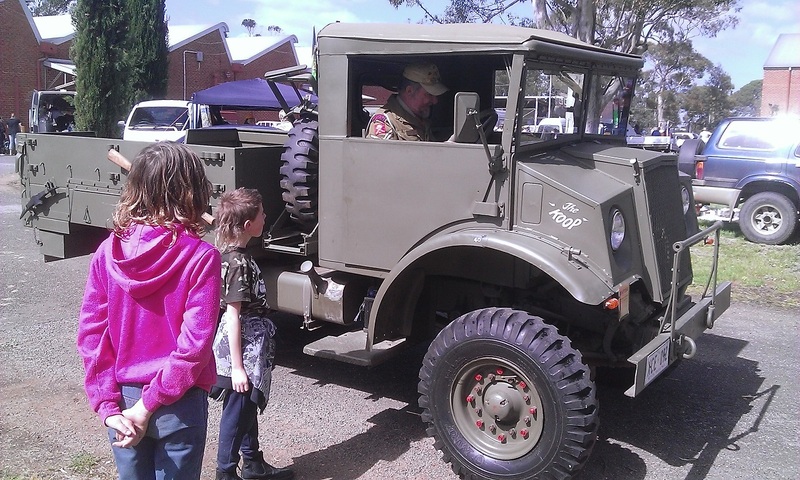 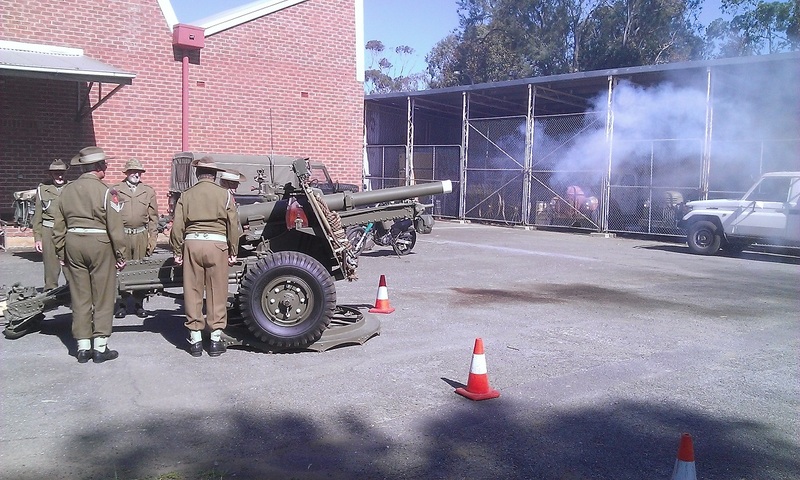 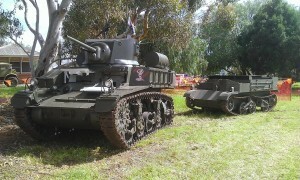 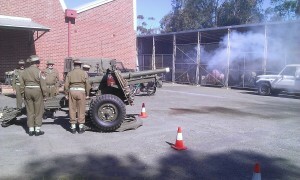 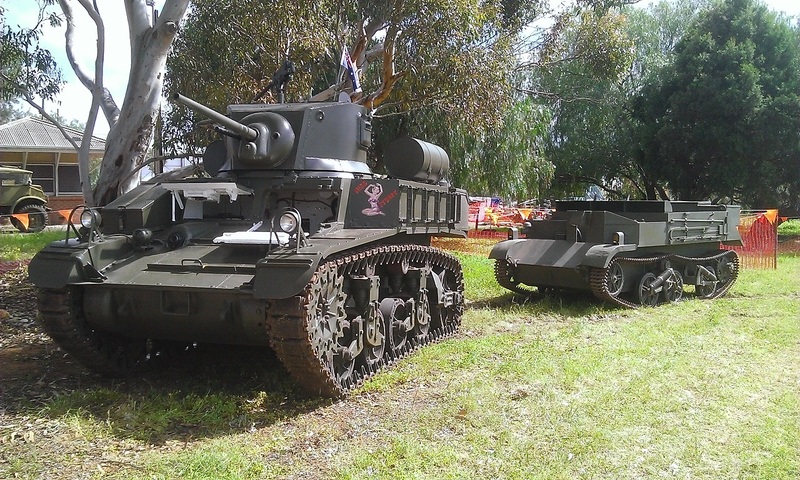 Events and entertainment throughout the day to keep you entertained, with a Driving Skills Course, 25lb Gun firings by the National Serviceman’s Historical Society and driving demonstrations by our WW2 Stuart Light Tank ( Miss Stuart ) and also our WW2 Bren Gun Carrier. 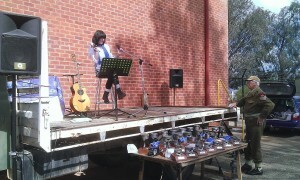 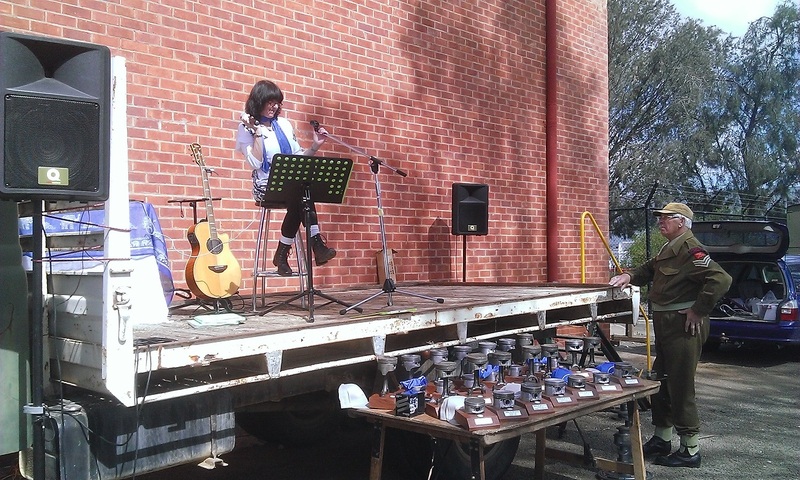 Also live entertainment with a band and also our popular singer Lynne. 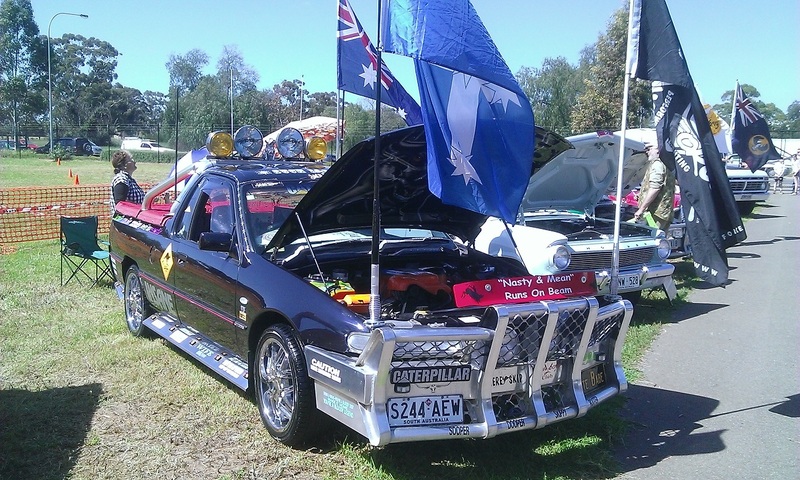 Keep your calender free for the same time next year, date to be confirmed. 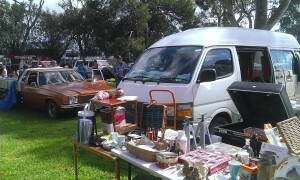 More cars and stall sellers welcome.